Stella Damasus is a Nigerian born entertainer based in the United States of America. She is most notable for her work as an actress has been in the Entertainment Industry for over two decades and has since been considered to be one of the most popular film actresses from Africa. She is a woman with many talents; she is also a Dancer, Radio & TV Host, Acting Coach, Vocal Coach, Event Host, Writer, Vlogger, Blogger, Educator, Producer, and Businesswoman. 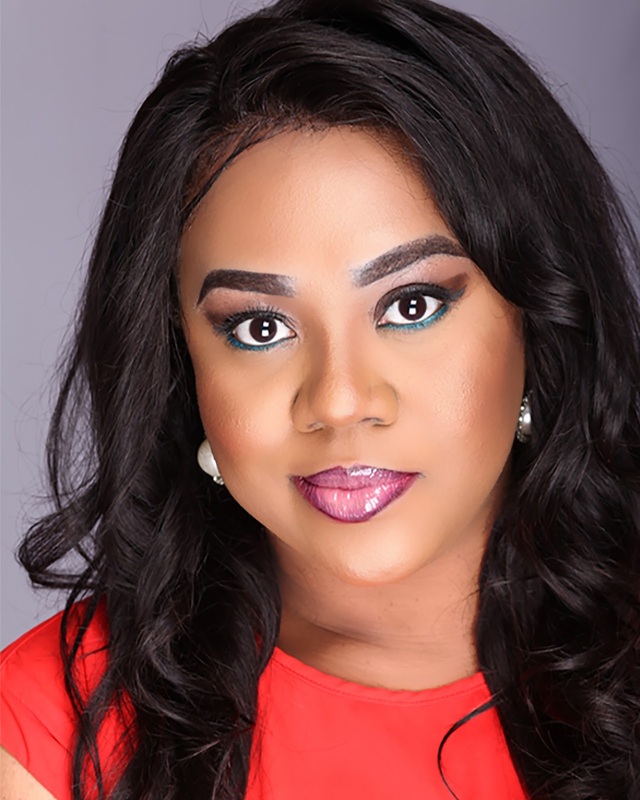 She set up the Stella Damasus Arts (SDA) Foundation, a non- profit organization established to provide economic, intellectual and emotional support to the society, using the Arts as its primary tool. The Foundation launched its Free Arts Training Program and opened its doors to its first set of students on the 16th of May 2011. Since then, Stella has organized and coached several Acting training in different parts of the world such as Nigeria, Cameroon, and the United States. 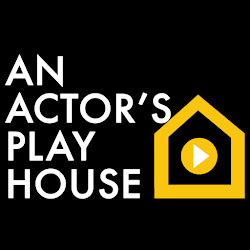 In 2016 she launched An Actors Playhouse in the USA, which was set up to be a platform where actors can talk about acting, the actors' life, tips, casting, auditions, methods, resources, events and can be professionally trained.